Here are the final lineups for the Zimbabwe Vs Congo Brazzaville Afcon Qualifier Match being held at the National Sports Stadium in Harare. 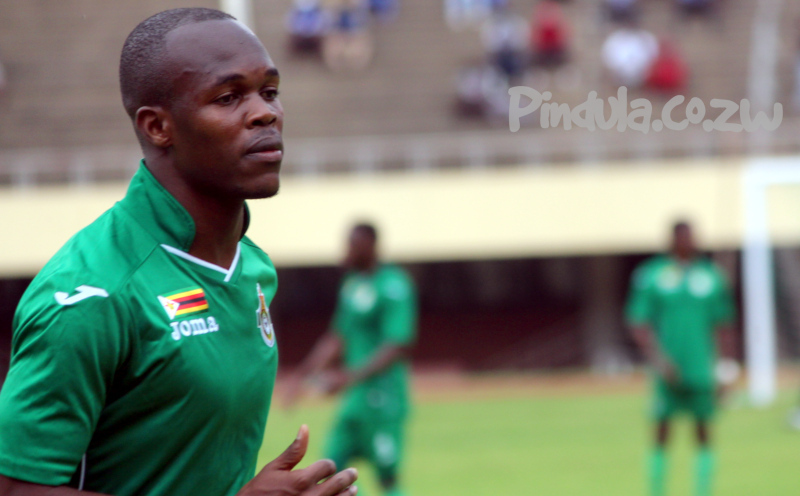 Knowledge Musona Captains the team in the qualifier against Congo today. However, he will start the game on the bench.